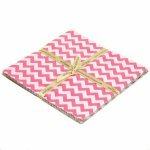 10-340-24 Small Chevron 10 Inch Squares 10-340-24 10" Stackers (10" Squares) Bundle- Small Chevron. 24- 10"x10" cuts. Bundle includes 1 piece of each print in the fabric line. 100% cotton fabric. 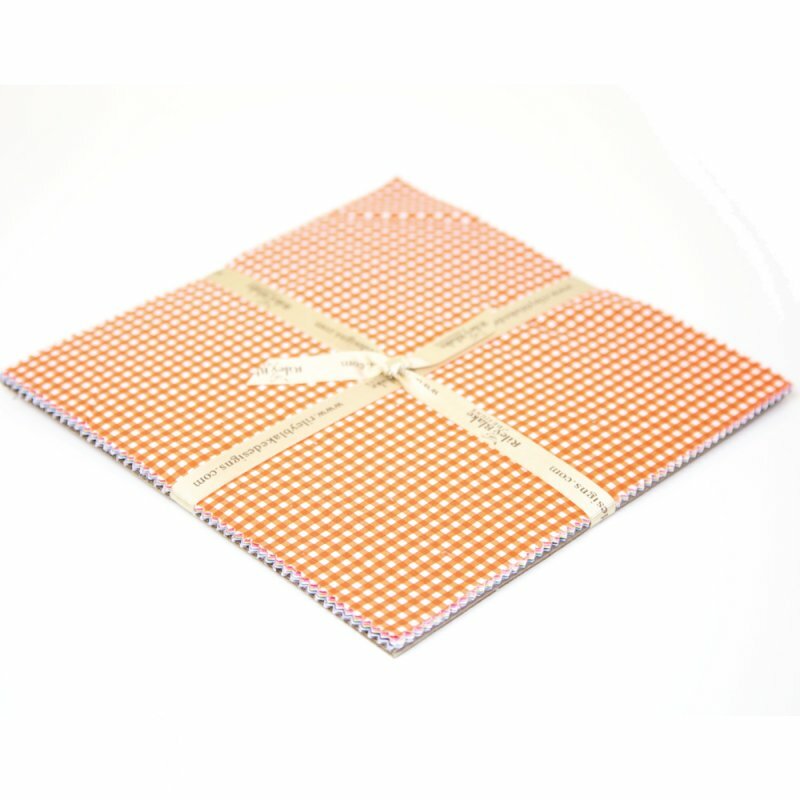 10-420-11 Small Dots Tone on Tone 10" Stacker 10-420-11 10" Stackers (10" Squares) Bundle - Cotton Dots Small - Tone on Tone. 11- 10" cuts. Bundle includes 1 piece of each print in the fabric line. 100% cotton fabric. 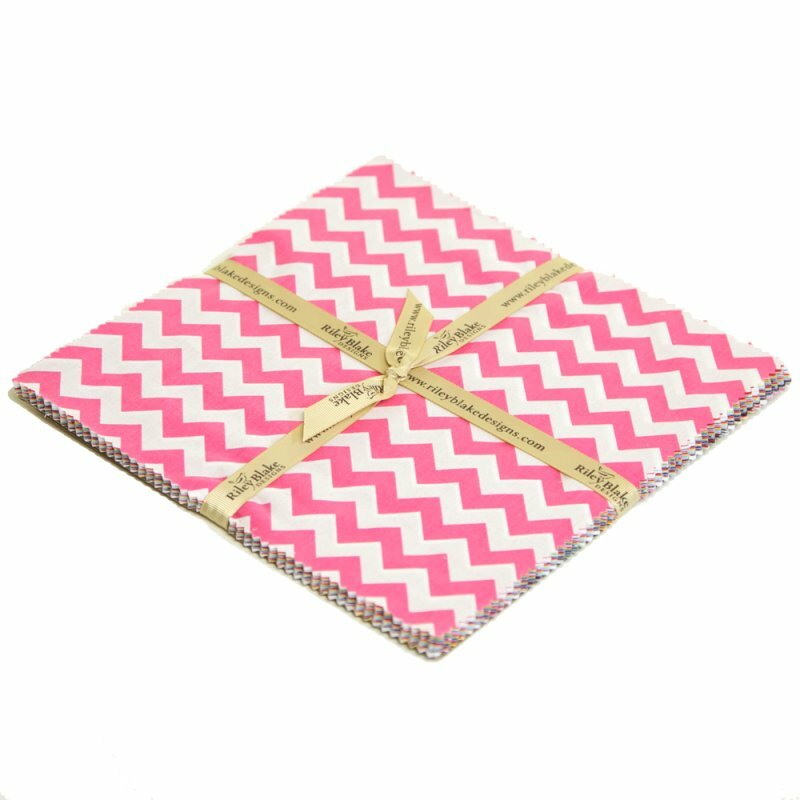 10-440-11 1/8 inch Small Gingham 10" Stacker 10-440-11 10" Stackers (10" Squares) Bundle - Cotton Gingham Small. 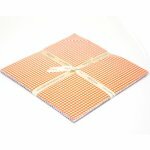 Square grid measures 1/8". 11- 10" cuts. Bundle includes 1 piece of each print in the fabric line. 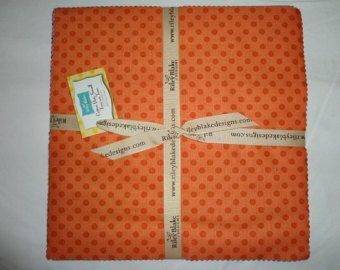 100% cotton fabric.